Karachi Kings is the most expensive team of Pakistan Super League and rightly so as Karachi undoubtedly is the largest city of Pakistan. Bought by ARY Group this team had a tricky first Drafting Day but on second day they surely clawed their way up the ladder and managed to form a pretty balanced team in the end. Karachi is currently the most underrated team of the tournament as they lack big names in their ranks, but this might turn into a positive omen for them as the players would push for that extra yard. Karachi Kings are the dark horse of Pakistan Super League so let’s take a detailed look at their strengths and weaknesses. Batting attack of Karachi Kings looks solid, although they do lack some quality finishers and hard hitters but they have players like Simmons, Shakib and Mushfiq who can fill in with quick 30, 40. 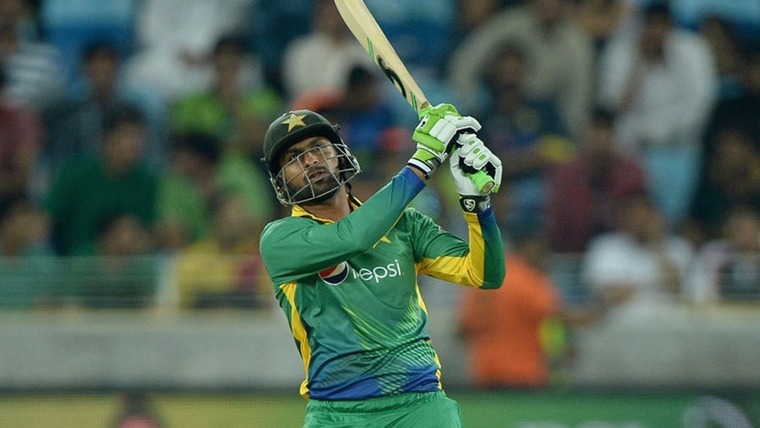 Shoaib Malik and Nauman Anwar will provide stability to the line-up, this is where Karachi is strongest they have players who can hit the ball hard and also rely on singles and doubles. Other teams went for hard-hitting batsmen but Karachi has spent most of their budget on players who’ll make sure that the score board keeps on ticking. Fawad Alam, Ifikhar along with Vince will make sure that the middle overs are well managed. Fawad being a left handed batsman will provide that extra flavor to Karachi. Yes they lack some hard hitters but they have the likes of Amir, Sohail Tanveer and Bilawal Bhatti who could provide that last minute acceleration and we are all very well aware of what Mushfiq-ur-Rahim is capable of doing, on his day he is a match winner. Overall it would be interesting to see how Karachi Kings set up their batting line-up and what roles are assigned to different batsmen. Karachi Kings line-up reminds me of Pakistani side, a mediocre batting line but a perfect and perhaps the most versatile bowling line-up of the tournament. They have quality fast bowlers in the shape of Sohail Tanveer and Amir, these two have the potential to rip apart any batting line on any given day. 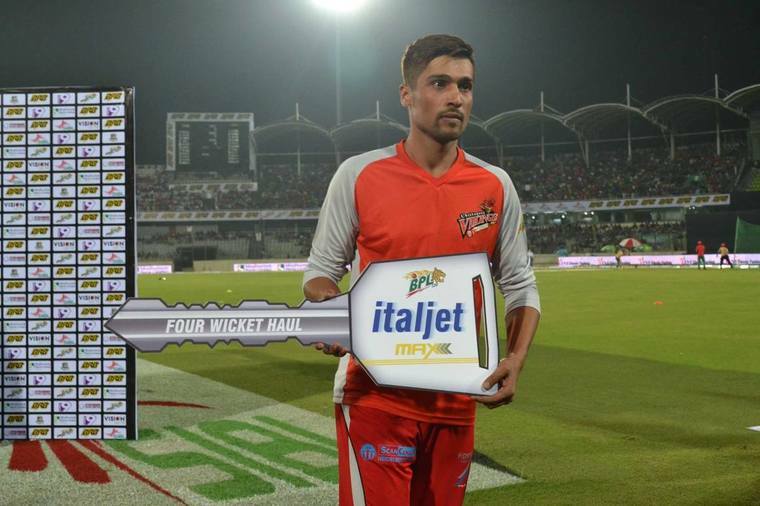 Mohammad Amir especially would be itching to perform and leave an impact as he is desperate for an international return. Then they have Sohail Khan and Bilawal Bhatti, who are quick but sometimes do get carried away, if Malik handles them intelligently they too could prove very useful. Coming to the spin department, Karachi Kings is lucky to have three quality spinners in their team. Shakib, Imad and Malik who are all different from each other but are equally dangerous and effective. This spin trio could become the highlight of the tournament. Along with these bowlers Ravi Bopara too could fill in for some overs in the middle. Malik is extremely lucky to have the services of Shakib and Bopara, who alongside him are handful and possess the capability to turn around game both with bat and ball. These three people could bowl a full quota of four overs and have a capacity to score big too, so Karachi Kings have a strong case as they have good all-rounders. Amir unarguably would be the highlight of Karachi Kings, as since his return he has been in the limelight and after a brilliant BPL, all eyes are on him. 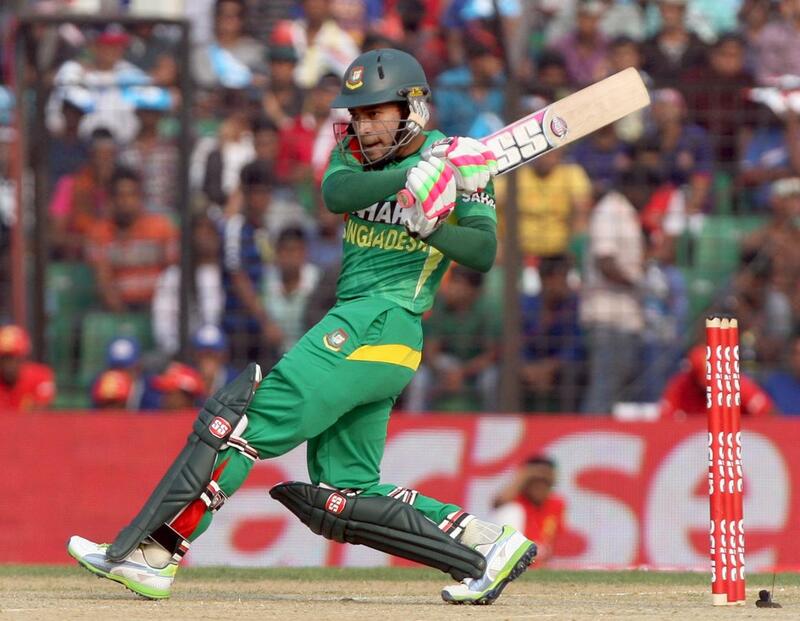 Shaoib Malik and Shakib are the other two players who could steal the show on any given day. Malik had a great 2015 and he would love to carry the same form in next year. Nauman Anwar is one guy, who I personally believe is pretty underrated. He has all the shots and is pretty cool under pressure. Soail Tanveer is another guy who could prove vital in the title quest for Karachi Kings; both will ball and bat. Views and ideas presented in this blog are strictly the opinions of the writer. fawad alam ko opener khilaya jae. ya one down. he may be handy player.